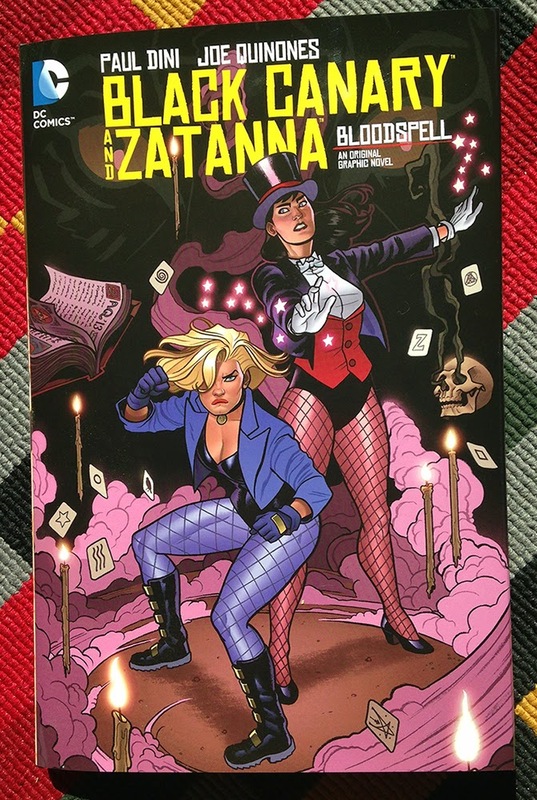 Joe Quinones' interweb-log: Canary & Zatanna Sneek Skeep, part 10! Canary & Zatanna Sneek Skeep, part 10! 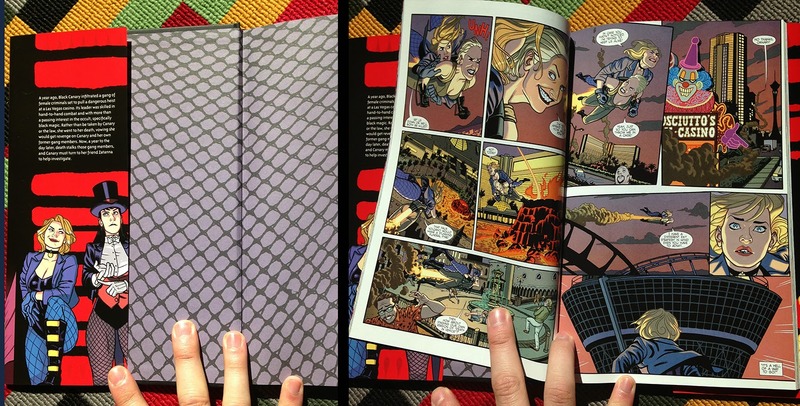 Just one week until the release of the OGN I drew, Black Canary and Zatanna: Bloodspell, written by Paul Dini with colors by Mr. Dave McCaig. 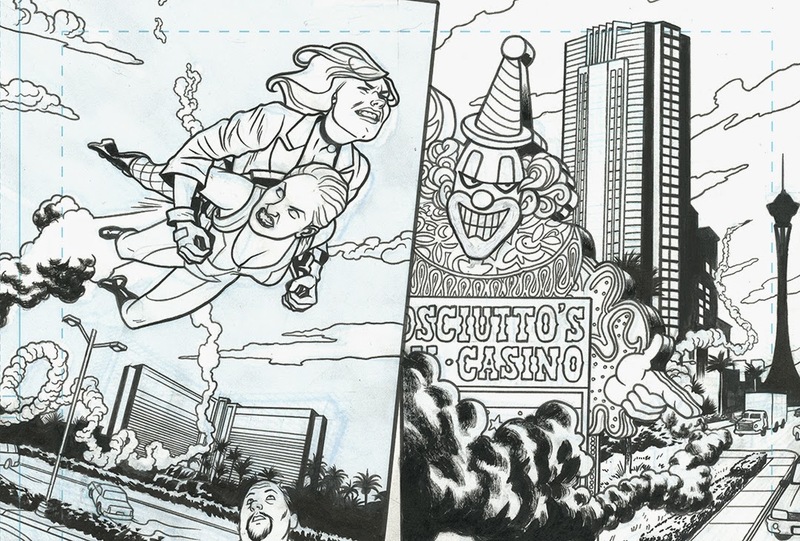 Here's another tease looking at a closeup of my inks, as well as a peek at the physical book itself. See you back here next week, when Bloodspell finally hits the shelves!